A few megabytes is too many per block? 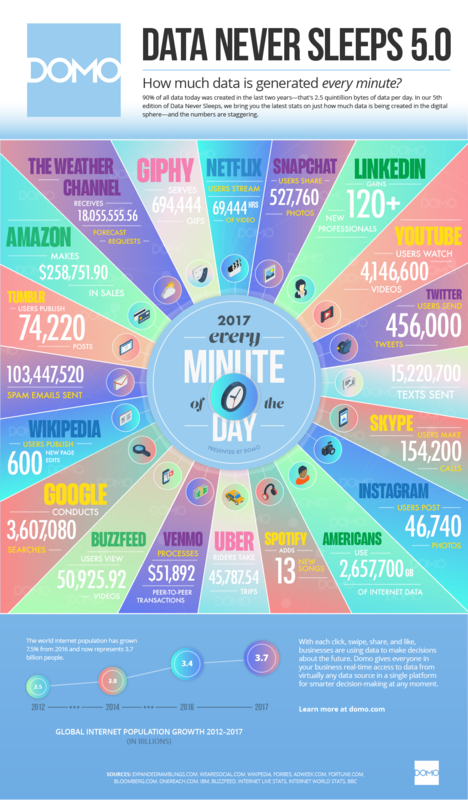 At least 2.5 Exabytes per day are transmitted for doing basic web-related activities via millions of different companies and computer systems. Why does anyone think human kind can scale like that using 1970’s technology yet Bitcoin cannot?